Back in the “good old days” most of hosted email your infrastructure was centralised, allowing a CISO and their team to configure and secure it as a single system. But now, in the “brave new world” of cloud services, companies have a veritable smorgasbord of applications — such as marketing automation, help desks, CRM – sending emails on behalf of their organisation. So how is a humble CISO meant to keep track of it all? Well at OnDMARC we’ve just released our latest feature: Email Sources. The first thing OnDMARC does is uncover what is sending emails on your behalf. 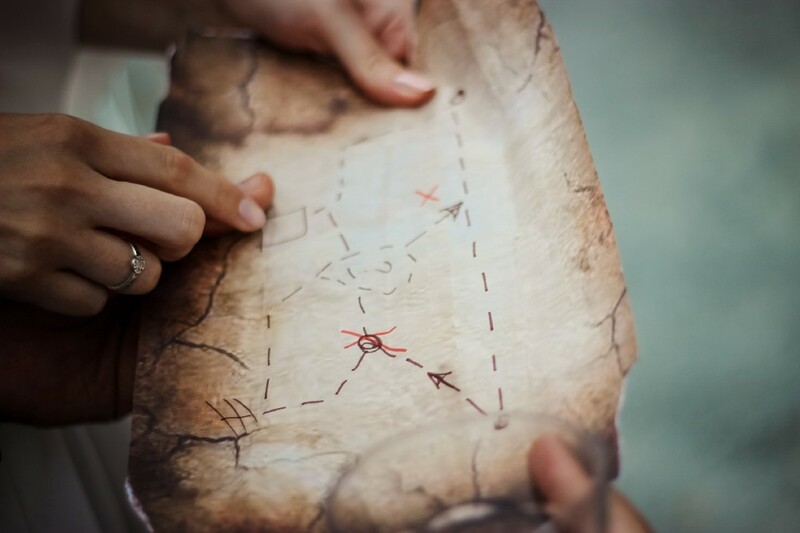 From discovering a forgotten server in a basement that sends out a single email a quarter, to the latest sales enablement tool the Head of Sales bought on a whim, OnDMARC lets you know exactly what’s going on. Now you know what’s sending emails, you can either stop them or give them the thumbs up. Most importantly you can do it all from one place. 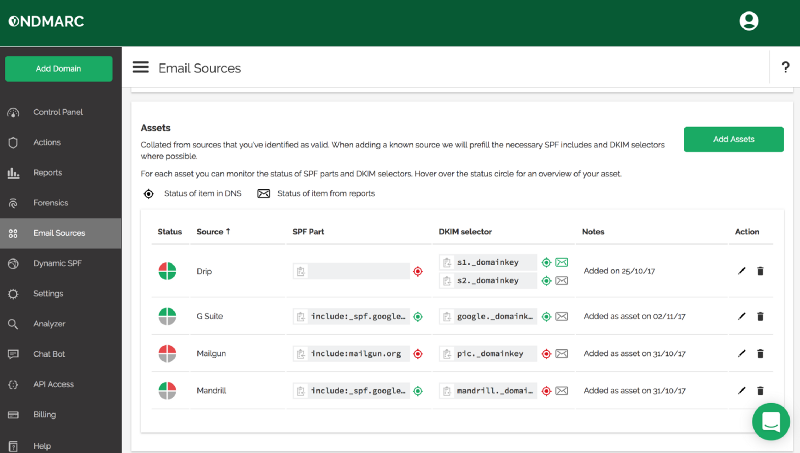 This simple dashboard allows CISOs to compile a list of all their legitimate email services and their security configurations. No more logging into multiple places to get the information you need. OnDMARC also continually monitors them to make sure that they are correctly configured all the time and alert you in case of any issues. If you’re interested in finding out more about how OnDMARC can help you to secure your organisation’s emails against impersonation then visit our website to find out more. Next Post Cyber security: The dullest purchase ever?